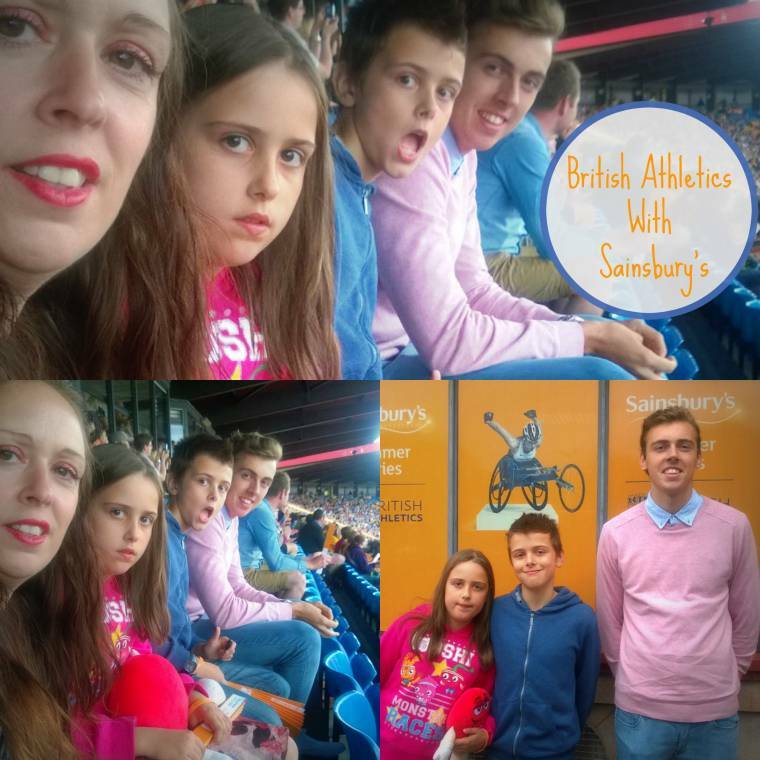 Last Sunday we got the chance to attend British Athletics with Sainsbury’s as part of the Summer Series Diamond League Athletics Event in Birmingham. 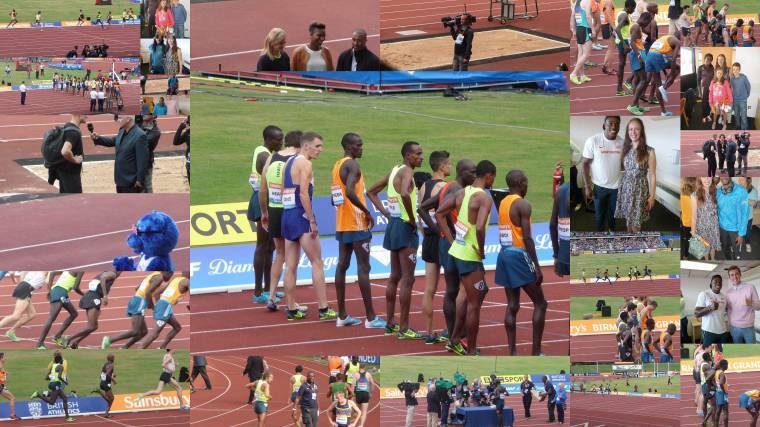 My Hubby and my Boys love their Athletics and have attended Diamond League events before, for me and my daughter it was our first time. Outside the stadium we are greeted by lots of Sainsbury’s ambassadors giving out flags, wristbands and large sheets which transform when folded over into something that makes lots of noise! There are lots of food outlets and activities taking place. Everyone seems to be having fun. There is a indoor portakabin with athletic memorabilia detailing the history of British Athletics, which is very interesting. My hubby shows me where the stars of the show enter the stadium, with many waiting for autographs of their heroes. My first taste of a major athletic event, thus far very impressed. Into the main Stadium we go, great seats, overlooking the long/triple jump area on the home straight close to the finish line brilliant. My hubby is already spotting retired elite athletes in the crowd, Lynn Davies 1964 Olympic Long Jump champion one of the names I remember, a living legend according to the other half, my Athletic knowledge is not that advanced!! 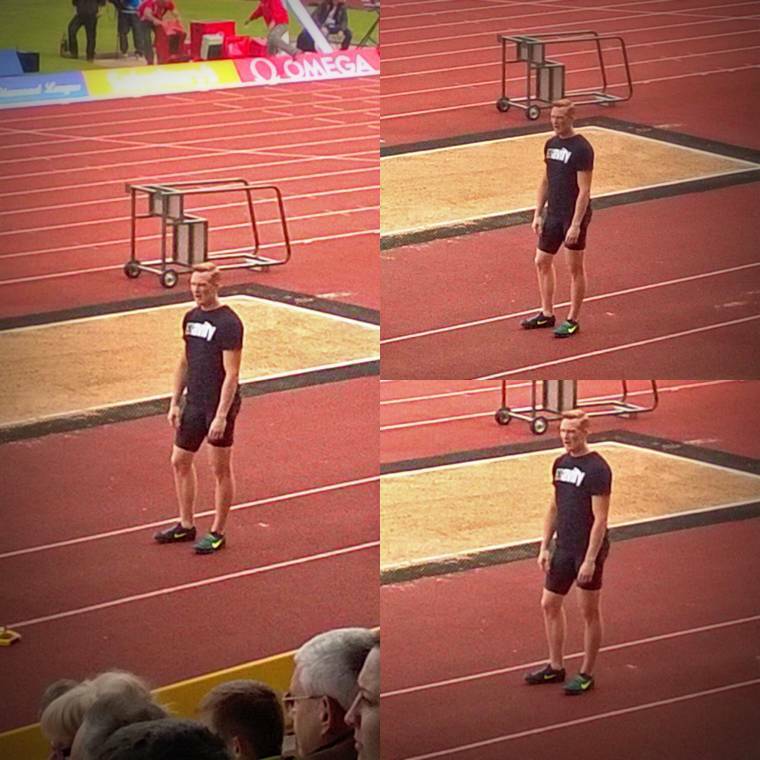 One event right in front of us that I did know an athlete was the Long Jump with Greg Rutherford, Mr Gravity. Olympic European and Commonwealth Champion. The focus the athletes show was really impressive, doing their warm up jumps, just to check if they were taking off on the right foot etc. They would go through the full mental approach as if they were doing an actual jump. Live you really do get an insight in how meticulous they are. The mental concentration they must all have is off the charts, if only I can apply some of that to my own jogging, I may well improve!! The other thing you really notice when seeing the athletes in the flesh, is how lean and fit they truly are. Obviously we know they must be fit etc, but seeing with your own eyes close up how fit, is hard to express in words. Some athletes look larger on the TV than others, yet in the flesh everyone of them is a sight to behold. In ancient Greece these athletes would have been the Hercules of the day. They do not carry an ounce of excess fat, they are sculpted to be the exact build for their particular event. Breathtaking. The TV presenters Gabby Denise and Colin. We got a special treat with a greet and meet session. 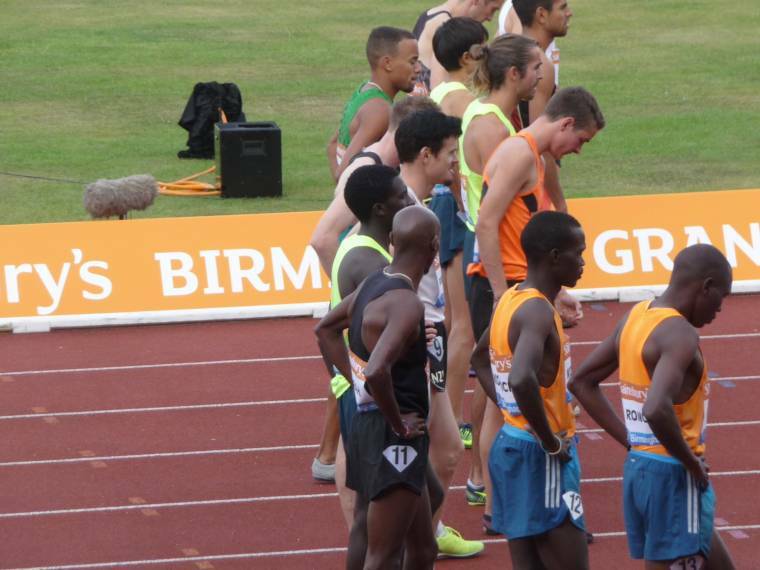 Mo Farah on start line. Overall then a great family fun day out. Highly Recommended. It has given me a greater understanding of these elite athletes and the sacrifices they must make. It has also given me a boost in getting out running and trying my best. 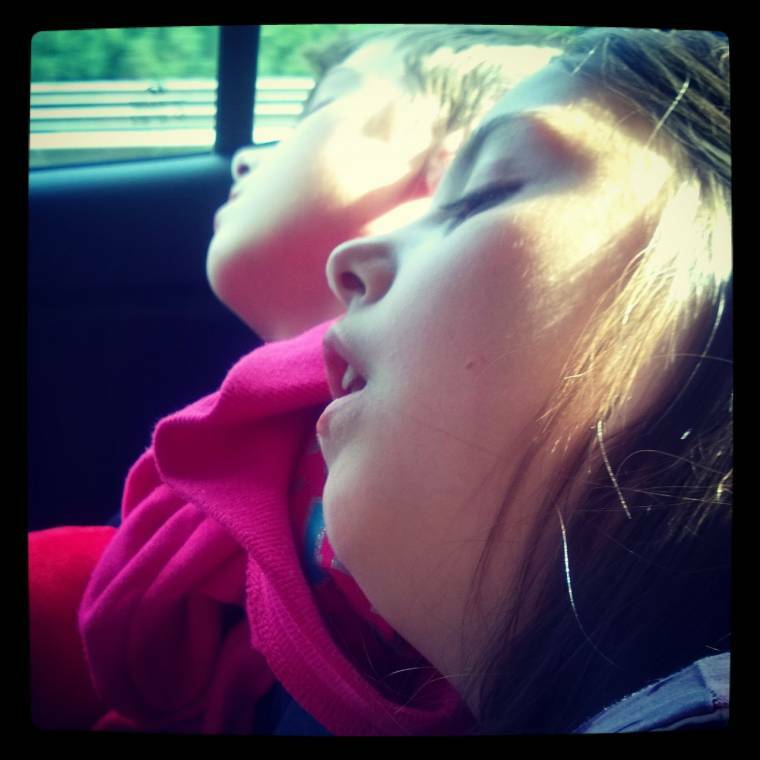 My little girl who normally doesn’t do as much running as her elder brothers, has also been inspired. 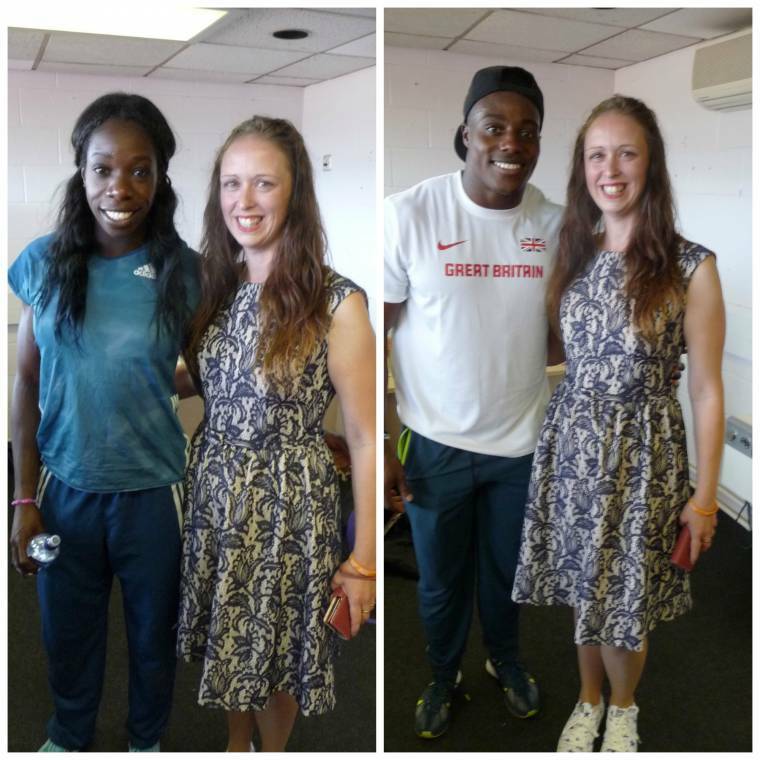 Popping on her trainers and asking to go jumping and sprinting up to our local track a few days after the event. Which is brilliant, these are the role models we should be following. People who work to the limit and deserve all their success. 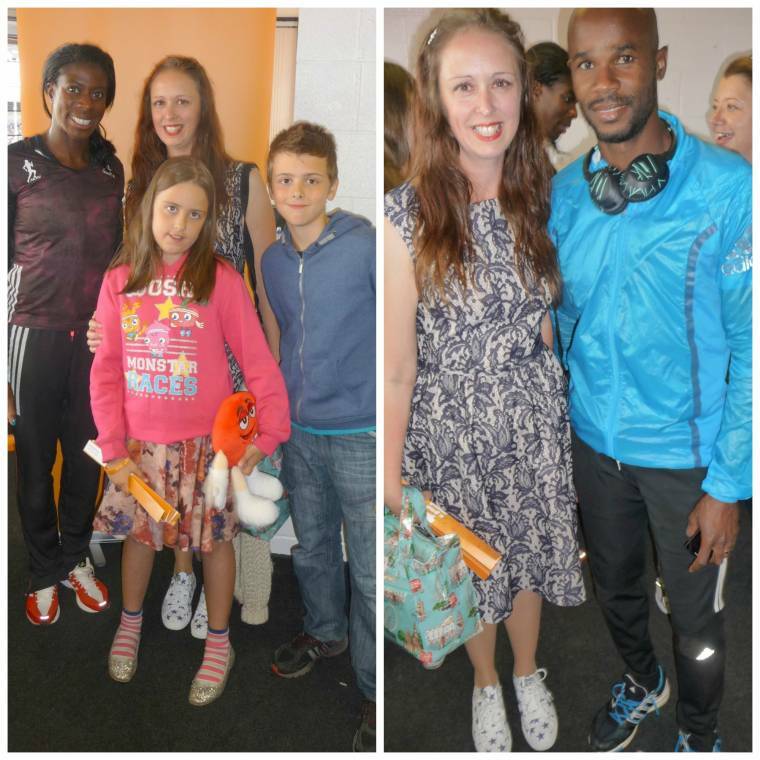 Without things like the National Lottery and sponsors like Sainsbury’s these athletes would not be-able to perform at the level they do. It is nice for companies to sponsor sports where grass-roots get help and a future generation can be inspired, instead of just watching TV and playing games indoors. We got sent a family pass to go to this great event and all thoughts are our own honest opinion. "Creative Mondays : Wordless Wednesday : Welcome to The Weekend Blog Hop…"
What an exciting event to get to see! Wow, super cool. What a great event to see. It looks like it was an amazing event – really inspiring. I will have to look out for these events next summer, I'm sure my family would really enjoy them. It's great that it got your daughter motivated to run and jump too. 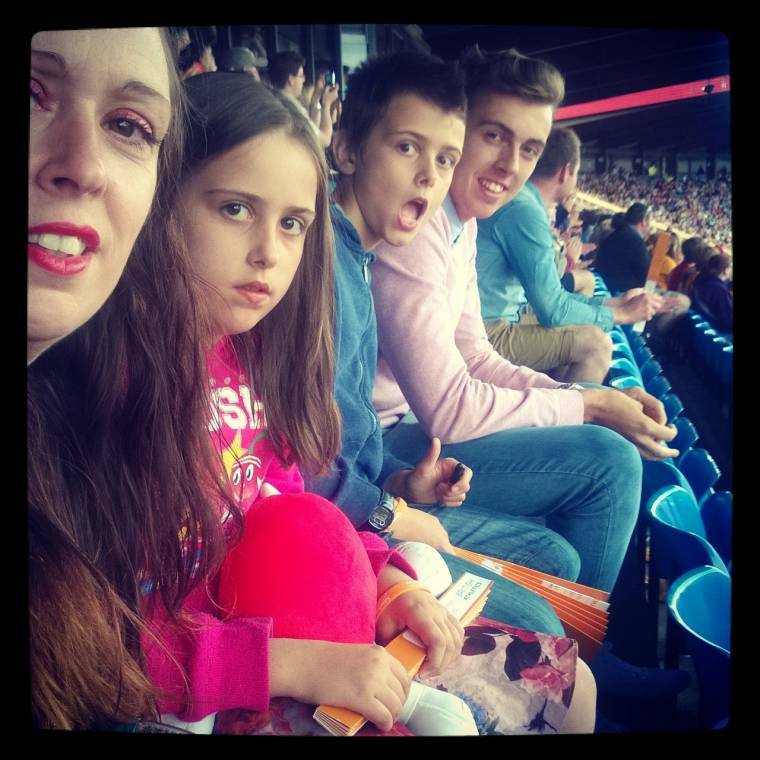 We went to the Paralympics in 2012 and that was amazing. Wow, this sounds like an amazing event! Great photos too.